The GoControl Z-Wave Garage Door Opener opens or closes a sectional garage door remotely through a Z-Wave certified hub or security panel. 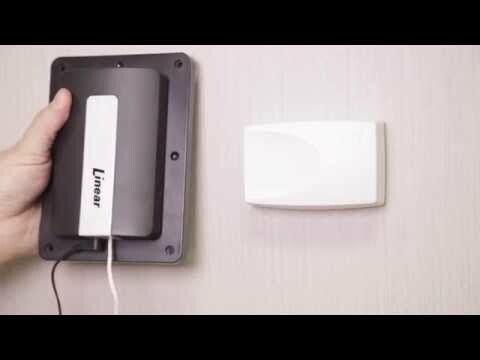 It is compatible with virtually any automatic garage door opener connected to a sectional garage door. Installers only need to ‘pair’ the unit into the smart hub, mount the unit, connect two wires and plug it in. Enables remote operation of a sectional garage door. Tilt sensor reports door's position to Z-Wave controller.